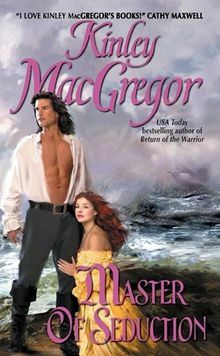 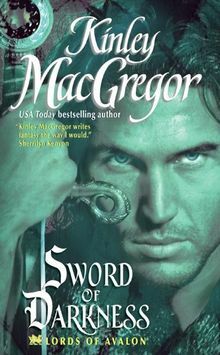 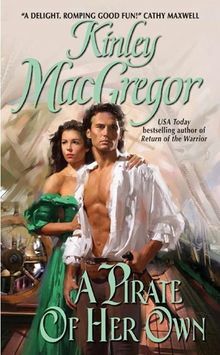 New York Times bestselling author Kinley MacGregor lives a life of extraordinary danger...as does any woman with three sons, a husband, a menagerie of pets, and a collection of swords that all of the above have a major fixation with. 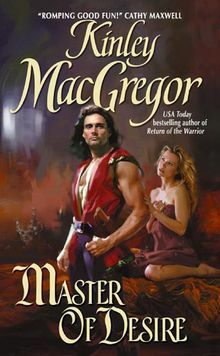 But when not running interference (or dashing off to the emergency room), she can be found chained to her computer where she likes to play with all her imaginary friends. 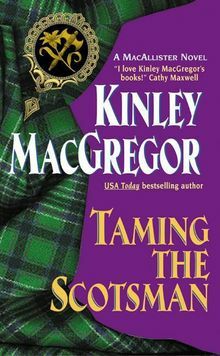 With more than ten million copies of her books in print, in 26 countries, she certainly has a lot of friends to play with, too. 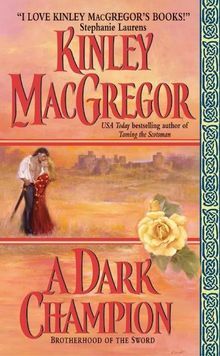 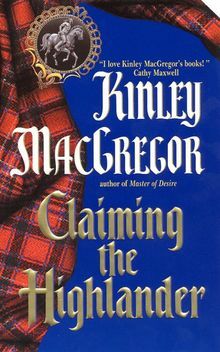 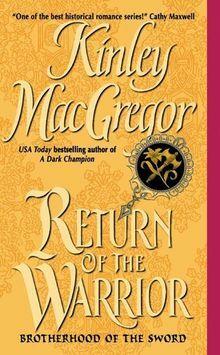 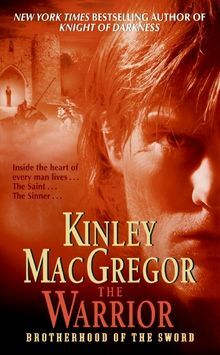 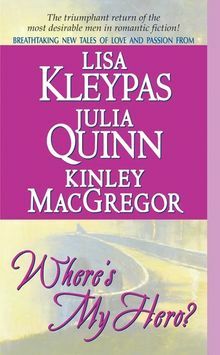 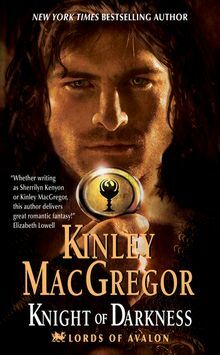 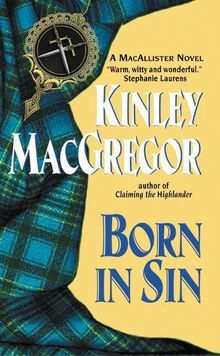 Writing as Kinley MacGregor and Sherrilyn Kenyon, she is the author of several series including: The Dark-Hunters, Brotherhood of the Sword, Lords of Avalon, and BAD. 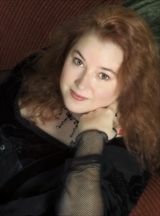 With an international, cult following, her books have appeared in the top three on the New York Times, Publishers Weekly, and USA Today bestseller lists.